When the presence of God is poured out over a kingdom minded people, the result is, the kingdom is advanced.  What does it look like when the kingdom is advanced? Jesus said it, in Luke 7:22 and in Mathew 10:7-8. Our assignment is the deliverance of people. This is not new news to most people, but what if God wants to take it to the next level? What if God wants to take it to the next level? We have all heard of men who walked in great power for the Lord, with giftings and callings that are demonstrated in great power, but what if God did that at a city level? What if a city responded to God so well that God gave it a new name? What if in one city God poured out hope in such a measure that it began to disciple other cities with what it had been given? What if another city had the kingdom of God overlayed on their society in such a way that poverty and sickness were completely eradicated? We need a greater outpouring of God on a greater number of people. We need a greater outpouring of God on a greater number of people. In the past, revivals and outpourings have been very church and location centered, but what if what is coming will be city centered? God's heart is burning for cities and He is going to make a sound that requires a response at a city level. What if there is a certain advancement of the kingdom that can only come through a city that is responding to the Lord? What if there is a certain advancement of the kingdom that can only come through a city that is responding to the Lord? What does church look like at the city level? What does worship look like at a city level? What if God did something so significant in city worship gatherings that our Sunday mornings were transformed by people streaming in for more of Him? Worshipers, we are called to speak and release the things of the kingdom in such a way that nations are awakened.